The Head Idaho flight bag will hold all your books, files, or other items and serve you well whether taken to school, office, or on a holiday trip. With its classy design and a Head logo at the front, it also looks great. The bag has one internal, one external, and one wet pocket; its total capacity is 12 litres. The shoulder strap is adjustable and measures approximately 105cm (41”). for submitting product information about Head Idaho Flight Bag We aim to answer all questions within 2-3 days. 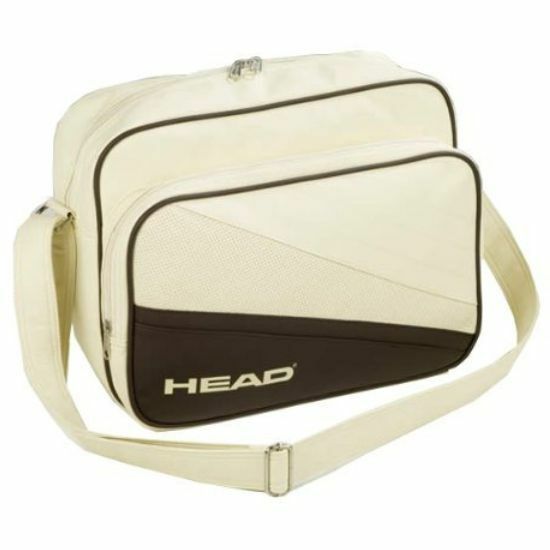 for submitting product information about Head Idaho Flight Bag. We aim to answer all questions within 2-3 days. If you provided your name and email address, we will email you as soon as the answer is published. for submitting product review about Head Idaho Flight Bag.